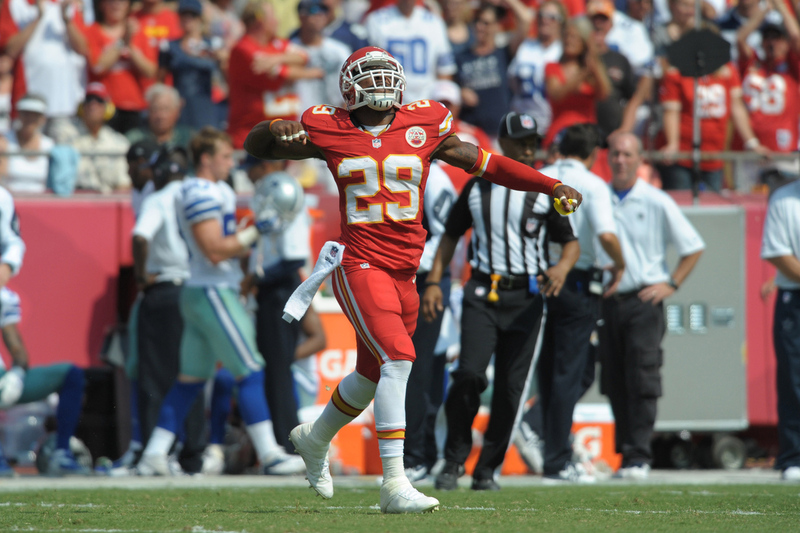 KC Chiefs Pro Bowl safety Eric Berry spoke with NFL Network following the Chiefs 2-0 start. Berry said that while the Eagles do “so many good things” on offense, the Chiefs are going to bring their best shot. Read on for a transcript of Berry’s segment on NFLN. What’s it like to be 2-0? If you could write a script for Thursday night, what would it be? Can you tell this is something extra special for Andy Reid? Is this a tough offense to scheme for? Who is harder to defend – DeSean-type of WR or a Boldin? What does Alex Smith bring? Alex brings so much. Just the fact he comes in and competes with us as a defense. He’s giving us his best shot day in and day out. He may make a mistake but he’s right back at our throat. We know we have to bring our best when we go against him and he’s going to make plays. I think that competition level from a day to day basis brings the best out of us as a team.